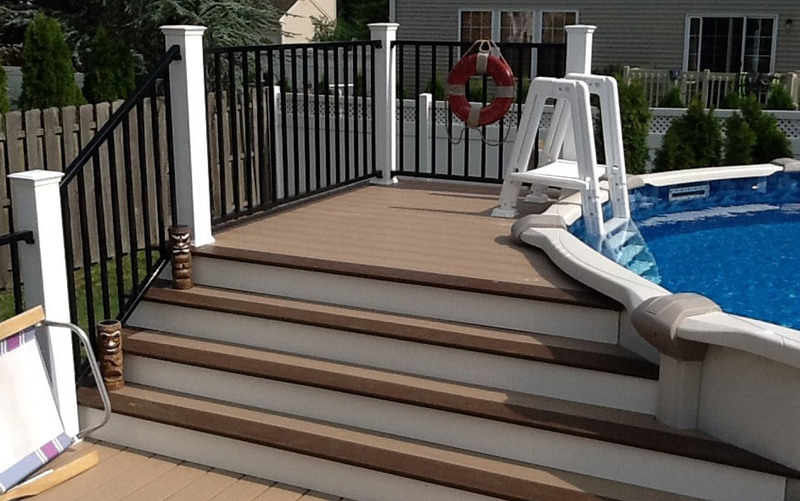 A Plus Quality Decks, LLC specializes in building custom decks. 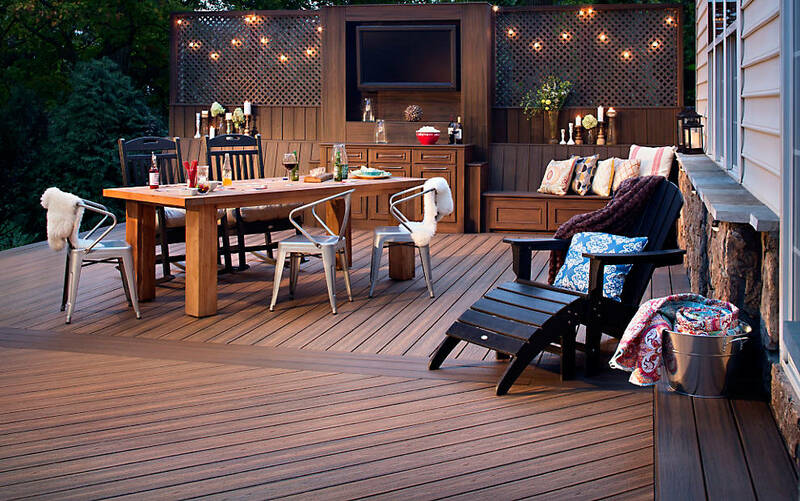 We keep homeowners in central New Jersey, the New Jersey coast and Eastern Pennsylvania updated on deck building trends and options as we help you design your dream deck with the best value available. We sit down with you and talk through your project first, so we can understand your vision, desires, and needs. We assist with the drawings, deliver them to your township, make sure our team is professional and punctual, and finish the job with the proper inspections. We have great relationships with townships, who know we don’t cut corners and we will complete the project correctly. Doing the job right the first time also means your warranties remain intact. In addition to a variety of decks, including pool decks, swim spa decks, and hot tub decks, we provide deck repair and deck resurfacing. We understand the latest deck repair and deck resurfacing trends so we can save you money when it comes to safety, design and maintenance.